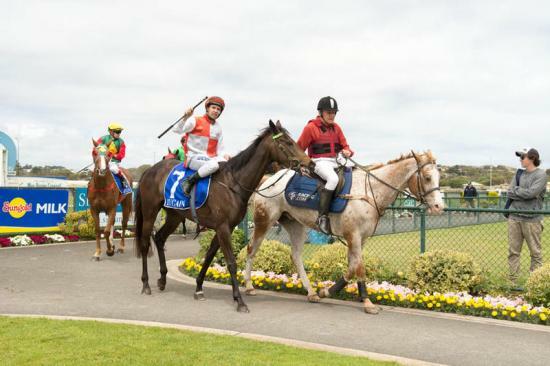 Aberfeldy won her Maiden impressively over 2048 metres at Warrnambool yesterday by 1.5 lengths. It was a gutsy effort as she raced on Friday night at Moonee Valley then presented and raced well a couple of days later. She was nicely ridden by Mark Pegus and carried 56.5 kgs. Aberfeldy looks like turning into a handy staying mare with a bright future.